Do you have freight to ship? Would you like to learn more about one of the elite transport companies in the United States? Do you need information from us for a press release, trade show or public event? Just fill out this form and submit it and your inquiry will be routed to the appropriate person or department at our company. 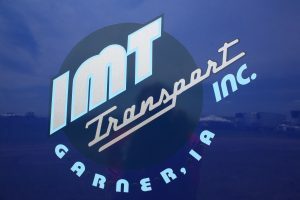 Thank you for your interest in IMT Transport, Inc.
Iowa Motor Truck Transport, Inc.